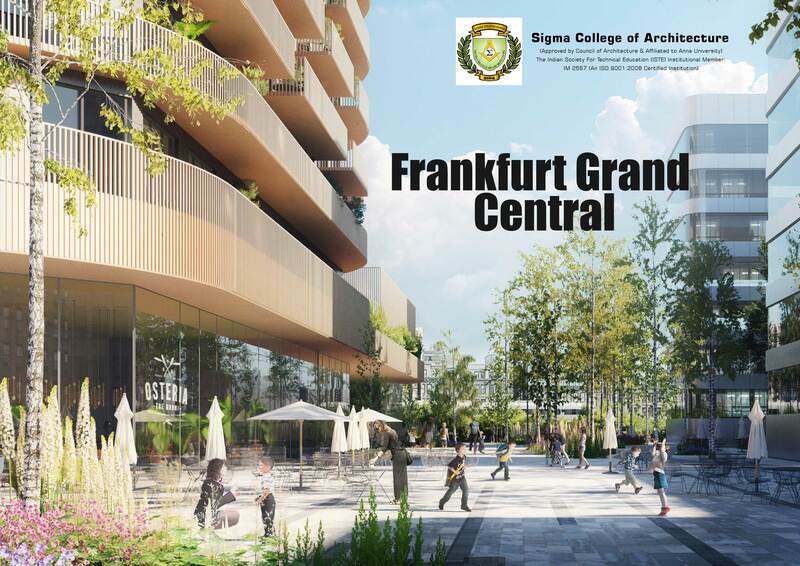 Delft studio Mecanoo had won the competition to design Frankfurt Grand Central a residential complex in Frankfurt, Germany for Phoenix and Gross & Partner. The highlight of the project would be a 40 story Tower wrapped in copper coloured metal which echoes the industrial atmosphere on the rail side of the site. The new residential Tower will be imperative in transforming the current business-focused area into a residential neighbourhood alongside the prominent 140m high tower. The Architects have also designed an 8 story block for the Grand Central Station which will mirror the same metallic shade. The project will also incorporate a public square and a linear Park that extends all the way to the central station thereby connecting all the areas within the neighbourhood. Not to mention subterranean carpark, and a mix of workspaces, retail and catering facilities, as well as a gym and kindergarten inside the glass plinth.